The holiday season is upon us, and, as a restaurant owner, you may be wondering how to keep your business steady when many people are cooking at home. You may not see regular customers who travel to visit family, host and cook for family at home, and then live off of plentiful leftovers for weeks. 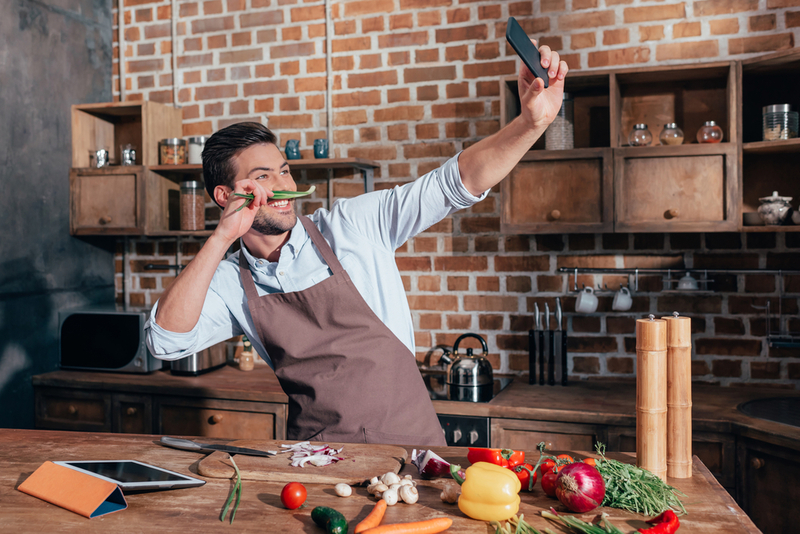 When your product (food) is such a large part of the holiday season, it can be challenging to continue connecting with your customers and have the opportunity to get their business? Here are a few practical ways to use your Twitter account this holiday season to accomplish that goal. As with any marketing campaign, think about your customers’ needs and show them how you can solve their problem. A great way to connect with people during the holiday season is to conduct a Thanksgiving or Christmas countdown coupled with an offer or discount. For example, you can post a discount for all delivery orders on the day before Thanksgiving with a catchy tagline like “Caught up in the Thanksgiving bustle? Let us help with dinner! Place your delivery order and get 20% off.” Your customers are probably caught up in shopping, cooking and getting ready for the holiday. Meet their need by offering an easy and delicious solution for a meal. Use popular hashtags for your Twitter posts. Using trending hashtags will put you in front of many more people. They also add character and meaning to your texts. Here are a few examples: #passthegravy, #turkey, #turkeyday, #iloveturkey, #thanksgiving, #givethanks, #thebestthingaboutthanksgiving, #turkeytweet. Be a voice of authority in the kitchen. Everyone is concerned about cooking holiday food well, so show off your expertise. Use Twitter to highlight one of your signature dishes and share a tip on how you prepare it. For example, if you have a special dish your restaurant is known for, post a picture of it and include an interesting and helpful caption. For example, “Best stovetop mac and cheese: Add cheese AFTER you turn the heat off–this helps the mixture to not separate.” It may seem a little counterintuitive to encourage your customers to cook on their own, but when you offer valuable information, they are more likely to engage with and follow you. Plus, you can always remind them that you can save them the hassle and deliver the dish for them. People love sharing whatever is going on in their lives. So, give them an outlet on your Twitter page. Posting pictures of their holiday meal or favorite holiday tradition is a great way to get people interacting. Make it a contest by offering a free meal or discount for the best picture. Ask your followers to tweet a picture of their family enjoying a meal prepared by your restaurant for a chance to win something. 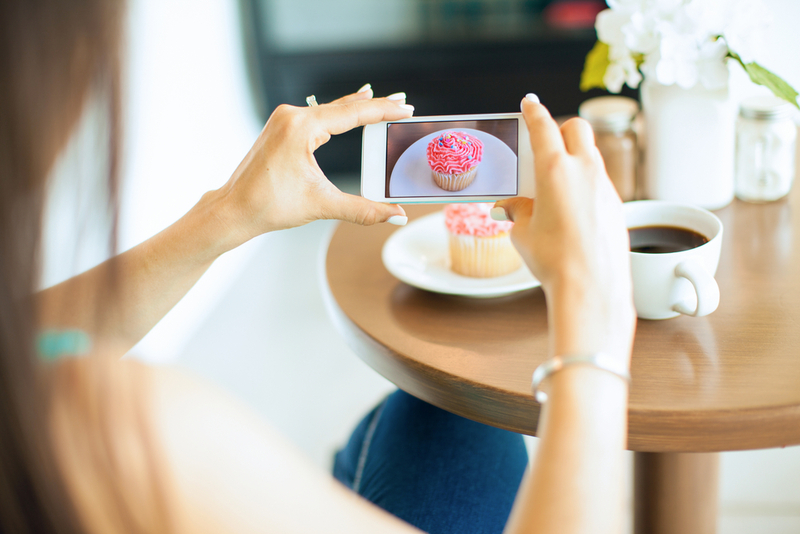 The user-generated pictures of different people eating together will boost the good vibes and help your followers connect that feeling with your business. Let people know when you are open on the holidays. From a customer’s standpoint, it is frustrating to try to order only to find out a restaurant is closed. Let your followers know that you are open, especially if you are open when other restaurants may be closed. Putting out a Tweet like, “Burnt turkey? We are open! We deliver in 30 minutes or fewer” at just the right time can gain you a new customer who will be grateful that you saved the holiday dinner. Point your followers toward your online ordering platform by offering a special discount. By connecting a discount to the holiday season, you increase the chances of customers taking advantage of it. Again, using trending hashtags will get your discount in front of more people. Keep the above tips in mind even after the holidays pass. Connecting with emotions, engaging your audience and offering discounts are good for year-round Twitter content. Make Conscious choices about how you want your followers to see your business. 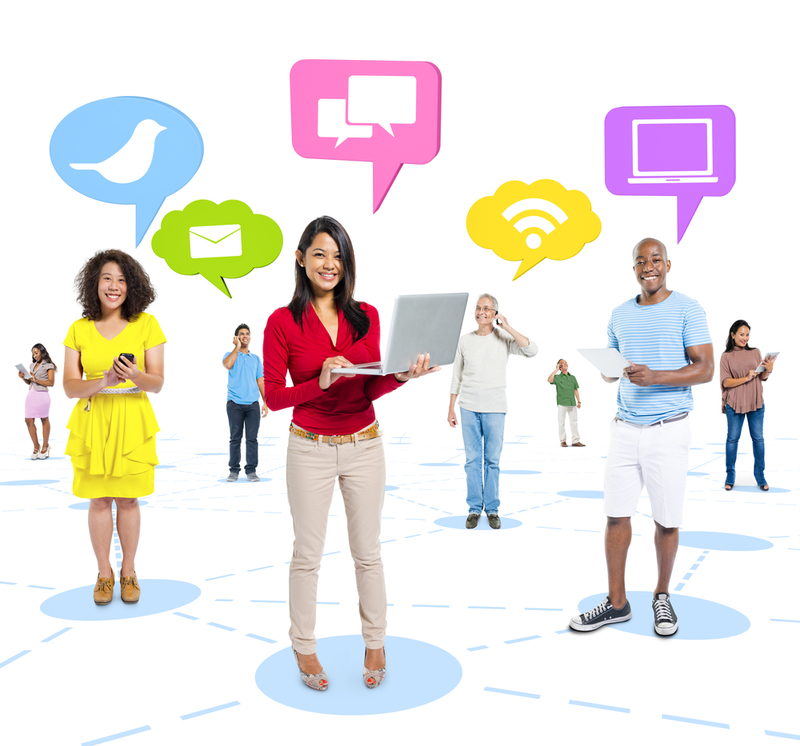 Make sure that all of your posts are aligned with your company values and persona. This holiday season could be the start of an upswing for your Twitter account and your business!